Our Back 9 redesign is complete. Holes 16 and 17 have been redesigned, raised up, and are ready to play. 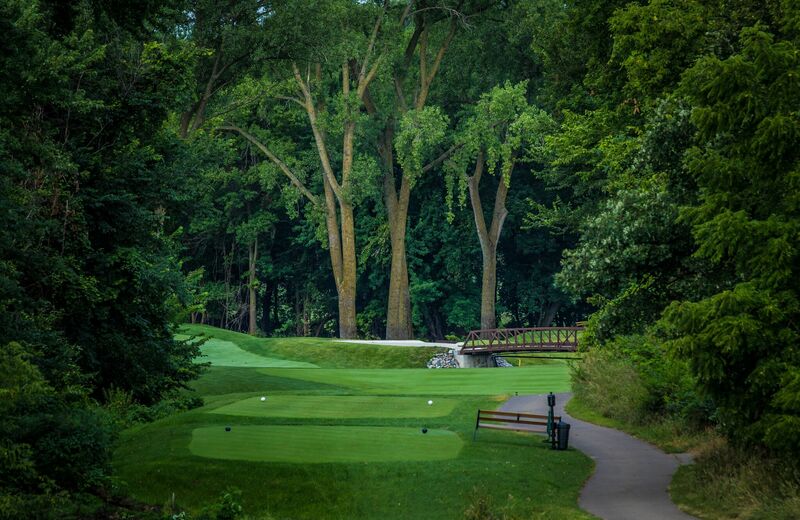 Add in the dramatic downhill drop on the par-3 15th hole with the uphill 18th playing to a most memorable three-tiered green, and you’ll see why Fox Hollow now offers the best finishing four in the metro. We call it The Fox Tail…You’ll call it Spectacular! 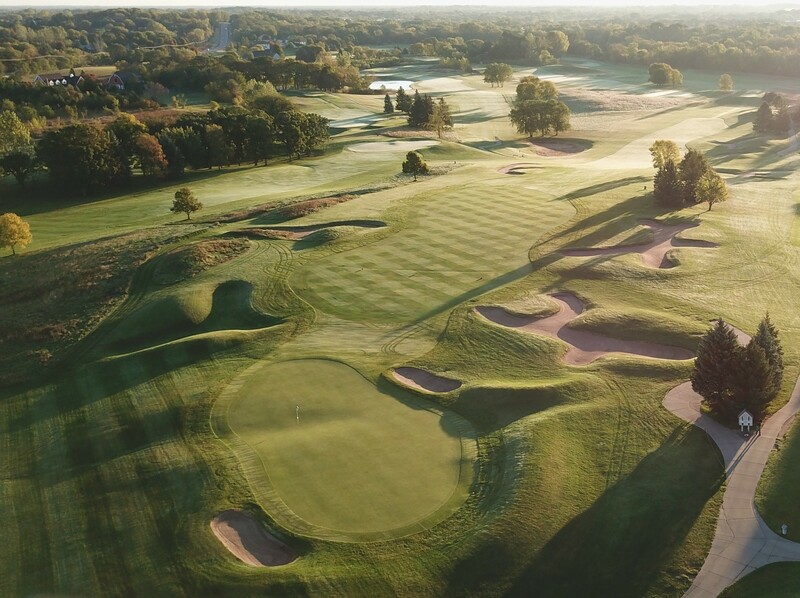 Fox Hollow Golf Club boasts 150 sprawling acres set along the Crow River between Rogers and St. Michael, Minnesota. 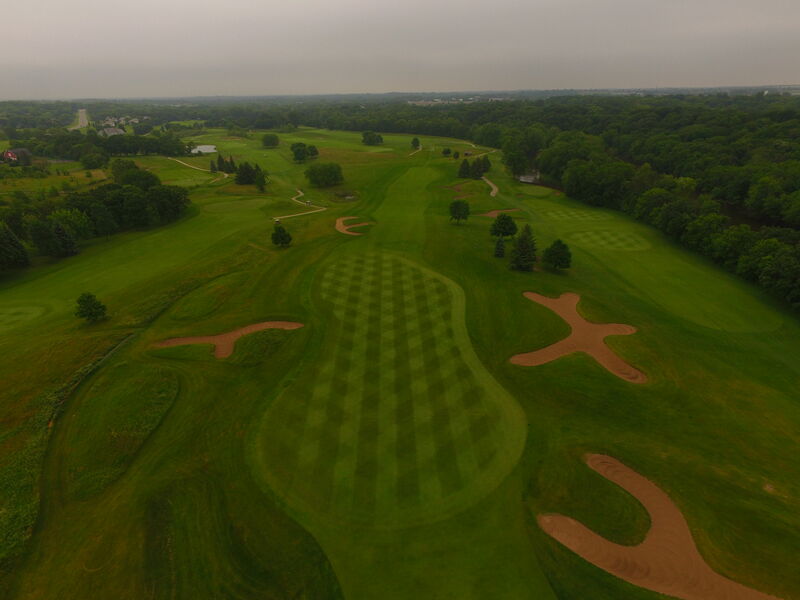 The golf course has a proud tradition of hosting state championships and qualifying rounds for major local events. In 2008, Fox Hollow hosted sectional qualifying for the U.S. Amateur Public Links Championship. Fox Hollow features 18 holes of championship golf, highlighted by the signature island green at the par-3 third hole. The course wanders through tall hardwoods and rolling prairies, never straying too far from the Crow River. 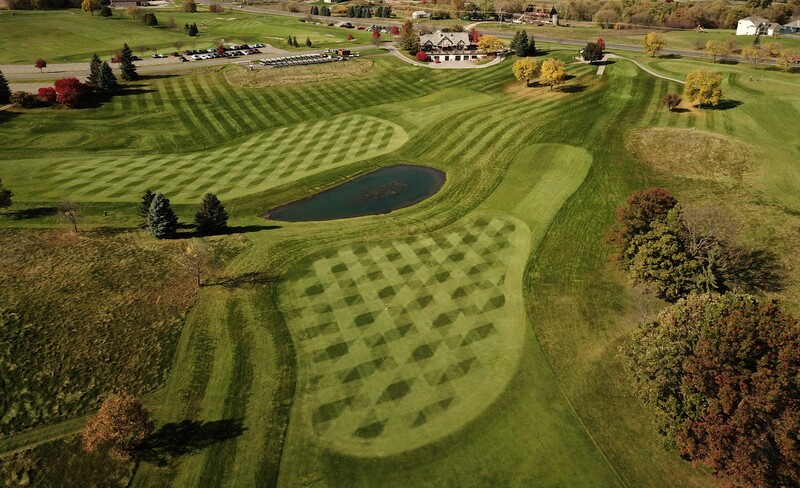 The setting at Fox Hollow reminds golfers why we love to live and golf in Minnesota. The clubhouse facilities at Fox Hollow comfortably host receptions, meetings and banquets for groups up to 240 guests. Elegant or casual, your event will receive the highest levels of service from our professional staff. The golf shop at Fox Hollow offers the top name brands in golf clubs, apparel, and golf accessories. The practice facility includes a full-length driving range, two putting/chipping greens, and a practice bunker.